4k00:46The lighthouse at Cape Formentor. Aerial view. 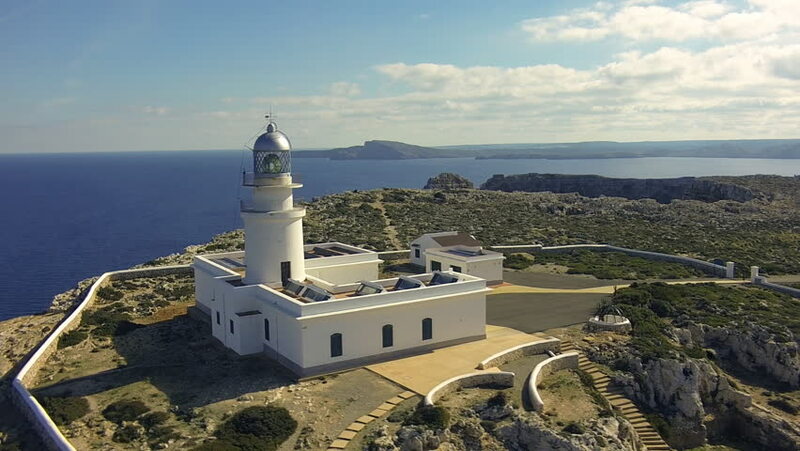 Flying around lighthouse at Cape Formentor.